Are you a visual artist or art organization seeking expanded reach, sales and exposure for your art business? Our affordable, innovative tailor-made services and specialized techniques have amplified our clients brand exposure and sales to new levels. Miami Art Scene™ is a fully curated, globally acclaimed visual arts platform - a powerful niche marketing vehicle providing highly targeted art marketing, advertising and publicity services to visual artists and visual arts organizations. Hailed as Miami’s No.1 Art Blog, Miami Art Scene™ is an influential art portal covering local, national and international art news and information. Our audience spans the creative landscape including collectors, dealers, artists, galleries, museum directors, curators, designers, art aficionados, connoisseurs and art-goers. We pride ourselves in obtaining powerful results for our clients by providing the type of exposure and visibility that translates into increases in brand equity, profitability, sales, brand recognition and awareness. For Marketing, Advertising & Publicity information, kindly request a Media Kit via Editor@themiamiartscene.com Please include your name, contact info, a link to your professional website along with a brief description of your goal(s). Join us on Friday, March 3rd, 2017 from 6-9pm when Tranter-Sinni Gallery presents their new exhibit Asian Inspirations with works by Canal Cheong-Jagerroos, Joyce Fukunaga, Wai Hong, and Peng Qi. 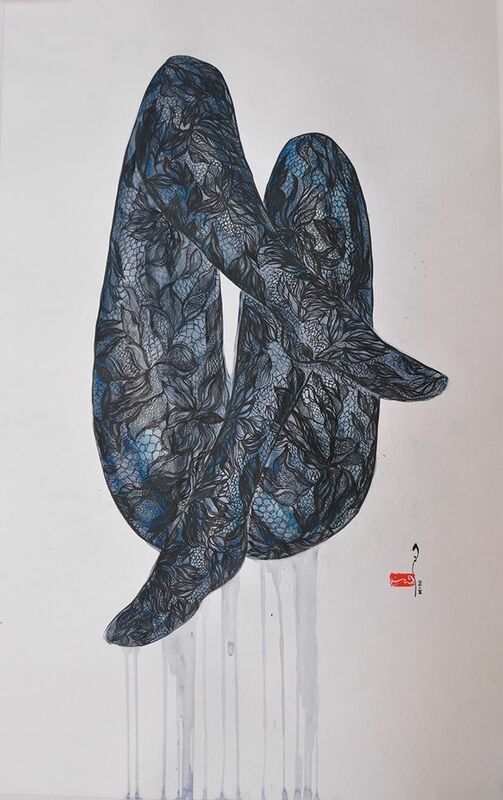 The gallery's Asian Inspirations exhibition will bring to light some emerging as established Asian artists that will be hitting the art scene at Tranter-Sinni Gallery this year. 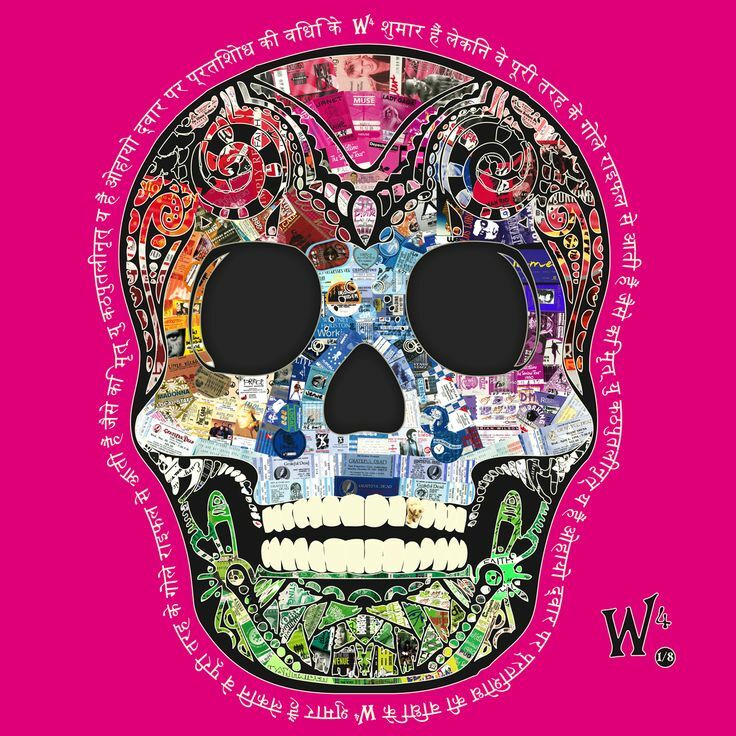 The styles of each artist are very unique with each having their own technique but all mixing the modern and traditions of their culture. Asian Inspirations will present sisters Canal Cheong-Jagerroos and Joyce Fukunaga, Wai Hong, and Peng Qi. Each four of these artists have demonstrated impressive exhibition history across Europe and Asia but are only just now becoming known in the United States. Representing all one country, China, although most of the artists have left their hometowns and developed their techniques and concepts through their travels throughout the world. This is apparent in each style of paintings. Works range from acrylic on canvas to Chinese pigments on rice paper. Some have more contemporary influences, while others have influences deep rooted in ancient Chinese culture. These four artists come together under one roof to showcase their unique talents while still working harmoniously together. This is not one you will want to miss. Exhibit will be on view from March 3rd through April 14th, 2017. Also enjoy a special addition exhibit, Dating Jungle: “Meet the Artist”, by Claudia Chanhoi. Opening Reception on Friday, March 31st from 6-9pm. This special exhibition featuring artist Claudia Chanhoi runs from March 31st through April 14th, 2017. 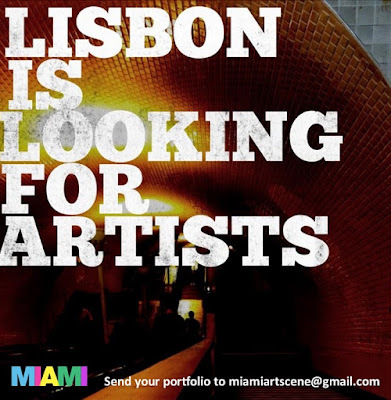 Call To Artists --> Are you a professional visual artist interested in exhibiting your work in Lisbon, Portugal? MAS has exhibition opportunities available for an exclusive showcase "Art from the World" August 5-12, 2017. Call is open to all styles, mediums & genres from all local, national and international visual artists. Join us for an exclusive exhibition "Art from the World", to be held August 5-12, 2017 at Meeting Art Gallery in Lisbon, Portugal – Rua Nova da Trindade, 5G 1200-301 Lisboa, Portugal. Send your portfolios to miamiartscene@gmail.com for review and consideration. 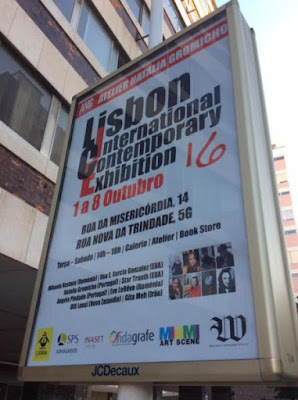 "Art from the World" will showcase a selection of worldwide artists at Meeting Art Gallery in the Downtown Chiado Art District of Lisbon, Portugal. The lead curator of the exhibition is gallery director Goncalo Madeira, with support from renowned global artist Natalia Gromicho and Katerina Wagner of Miami Art Scene™. 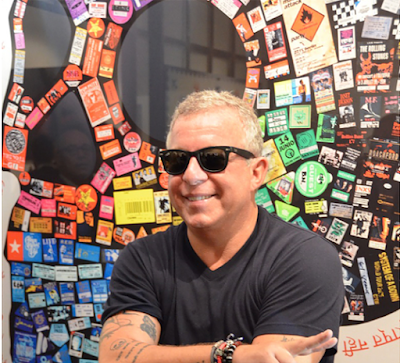 Contemporary artist Patrick Willard, aka W4, is known for his one-of-a-kind art collages made from his personal collection of rare rock concert tickets, backstage passes & VIP laminates capturing a million magical moments from a lifetime spent traveling the world as a music journalist & TV personality. Willard is a French-born American artist who resides in Miami Beach. He has lived an uncommon life that allowed him to enjoy countless musical experiences across the globe, attending over 4,000 concerts and music events over the course of his career. 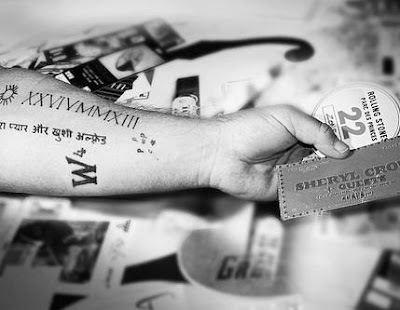 He kept every shred of music memorabilia and precious concert memories, which he uses in the creation of his unique art pieces. The artist fashions his artworks into rock n’ roll inspired designs such as skulls, guitars, motorcycles, angel wings, hearts & more. 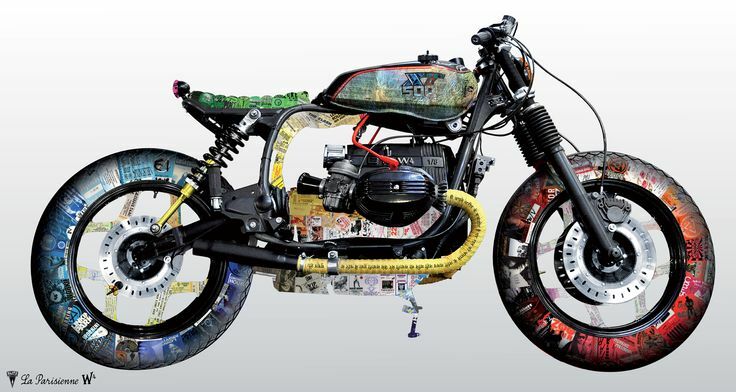 9 Strokes Gallery Showcases New & Emerging Artists Alongside Classic, Well-Established Works. 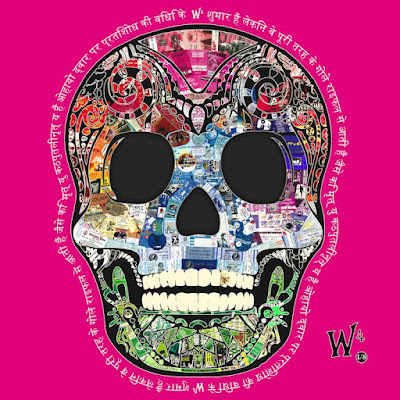 9 Strokes Gallery promotes and showcases the work of hundreds of contemporary artists. 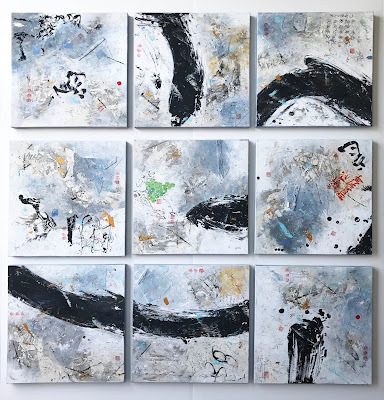 The online gallery specializes in exhibiting new and emerging artists alongside classic, well-established art pieces, providing a space for artists to display their latest works. Artists appreciate the gallery’s role in sharing their creative aspirations with a wider audience. 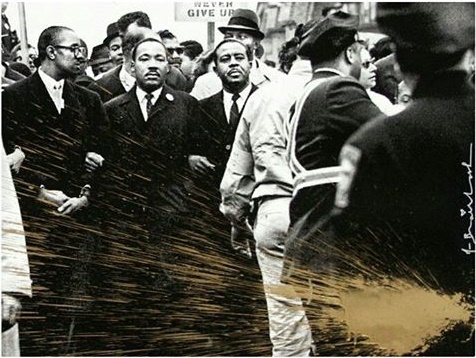 'March for Love' the latest work by Mr. Brainwash in honor of Dr Martin Luther King. Limited Edition Print, 40 of 44, gold edition available at 9StrokesGallery. 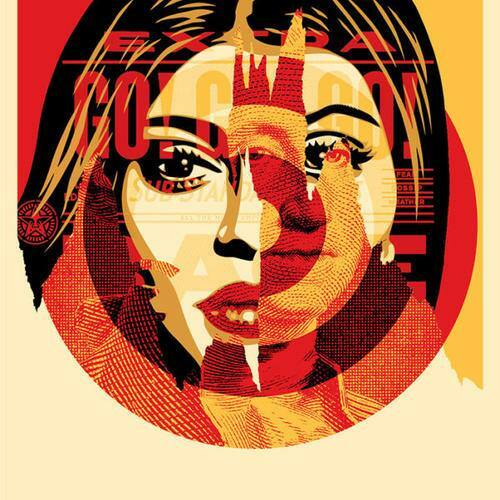 The gallery offers an impressive collection of limited edition prints by renowned artists such as Shepard Fairey, Hush, Dain, Yumiko Kayukawa, Mr.Brainwash, and many more. 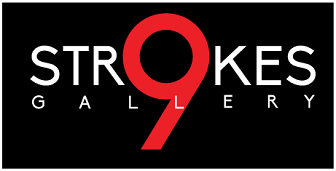 9 Strokes Gallery focuses on contemporary works, street art and photography with a selection of outstanding pieces being acquired on a continuous basis for discerning art collectors and buyers worldwide. Screen print, 18x24 inches; edition of 450. Fine metal artist Dustin Miller of Abstract Metal Design creates exquisite Residential, Public & Corporate Sculptures from concept to reality. Renowned contemporary sculptor Dustin Miller of Abstract Metal Design creates elegant sculptures from concept to reality. “Every sculpture starts as an original design concept. The main goal is not just to make an awesome piece of art, but to create a landmark for my clients. From shape, color and material, the metal sculpture will be just right for the space,” explained the artist, whose work resides in public and private collections around the world. 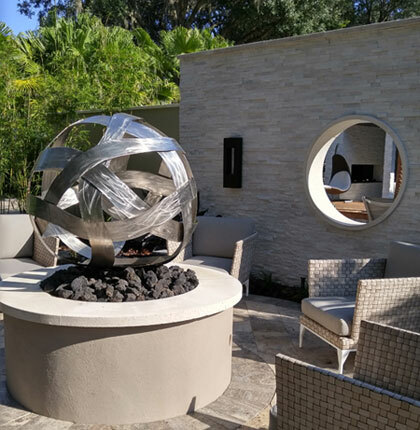 The 'Orb' sculpture was recently part of an HGTV Outdoor Award Winning Design for “Water, Water Everywhere Category” of the 2016 HGTV Ultimate Outdoor Awards. 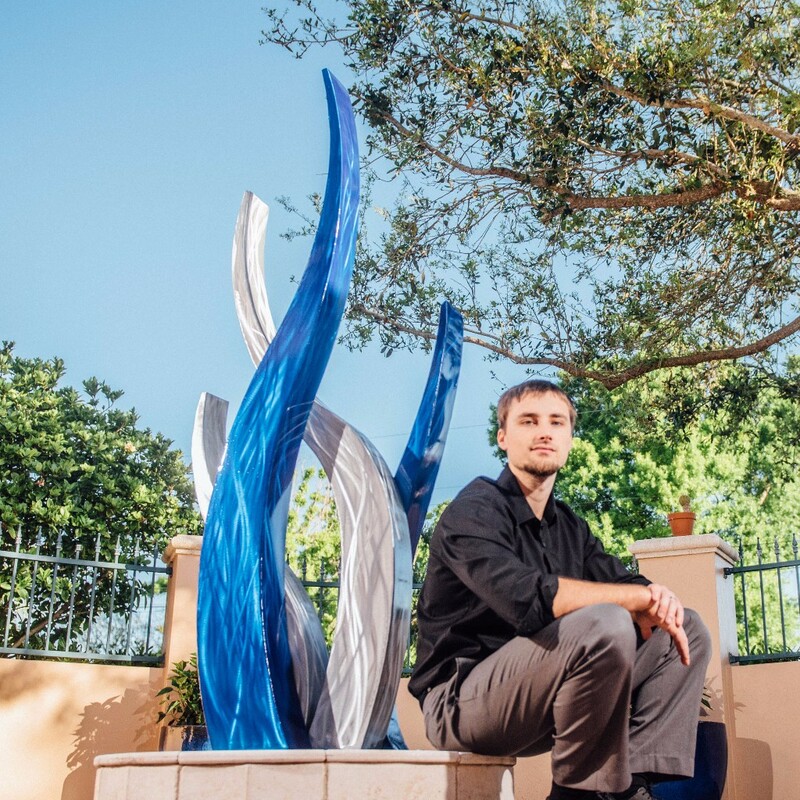 In June of 2015, Ryan Hughes Design Build commissioned the artist and contemporary metal sculptor to create a contemporary stainless steel sculpture that would be part of a fire feature. The sculpture was created from 100% stainless steel, each piece had to be cut into a unique shape and rolled to a circular motion to be welded at the seems. 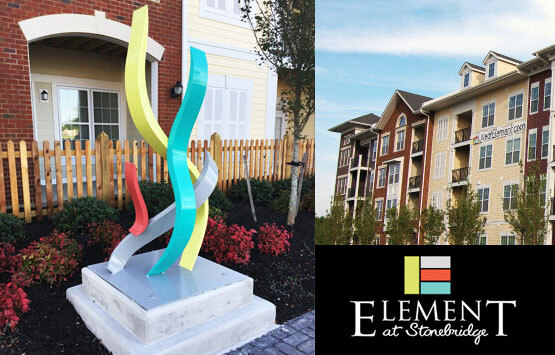 'Element' a recently installed sculpture in Virginia Beach, VA that represents and matches the contemporary brand of "Element at Stonebridge" modern apartment complex. From the colors to the design, it is now a landmark feature of the property. Have your art displayed on advertisement space in your local community or in New York City! Saveartspace will be transforming advertising spaces in local communities across America! All artists nationwide are encouraged to apply! All Ages, All Art, All 50 States! - Enter now for your chance to have your art displayed on advertising spaces in your local community. 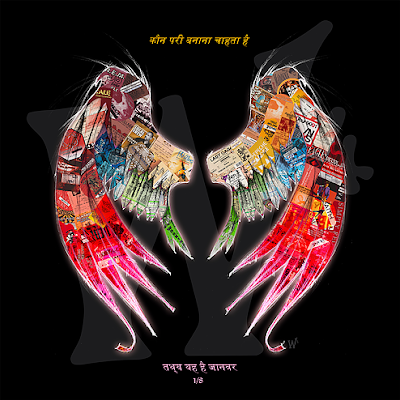 - Each artist is encouraged to submit up to five (5) images. $10 per image. - We will announce the selected artist via social media and email. - There is a 2 to 6-week turnaround time for notification and installation after each quarterly deadline. It doesn't matter if you're from New York City or not, this is your chance to have your art displayed on advertising space in the largest city in America! 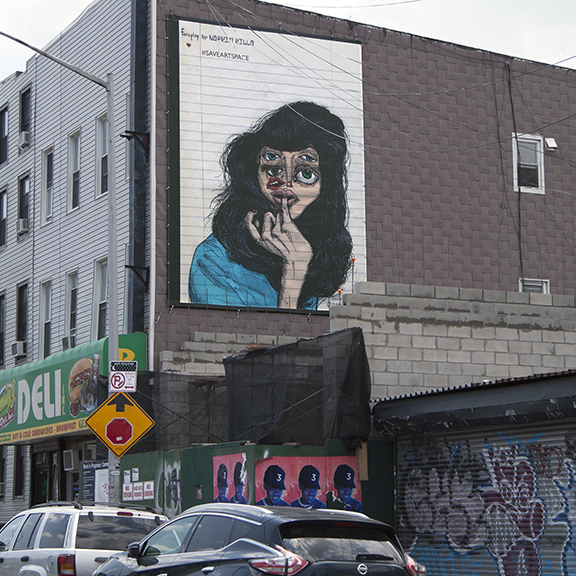 We will select one artist from across America and install their work on advertising space in New York City. - Enter now for your chance to have your art displayed on advertising spaces in New York City! - All artists nationwide are encouraged to apply! - There is a 2 to 6-week turnaround time for notification and installation after each quarterly deadline.